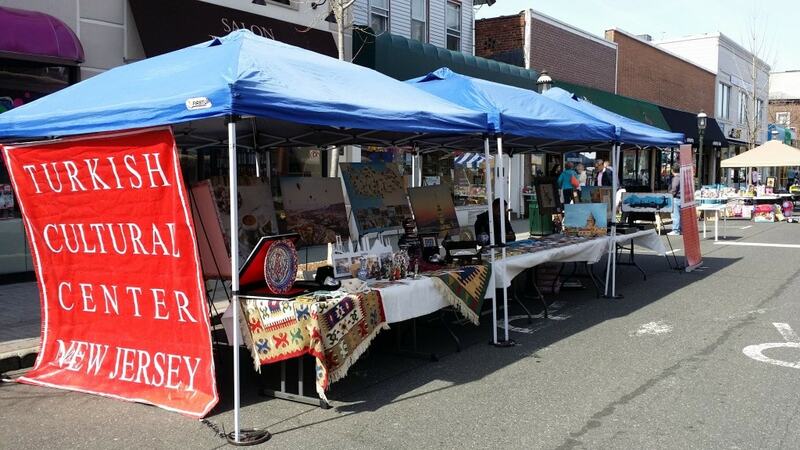 Turkish Cultural Center New Jersey has attended Tenafly Street Fair. More than 1000 people visited the TCCNJ`s stand and some of the visitors have shared their Turkey Trip experiences. TCCNJ volunteer exhibited more than 200 cultural items at the stage and volunteers served Turkish Delight to visitors.